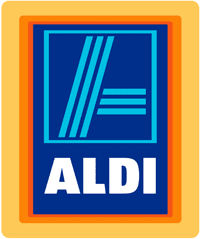 Here are the Aldi deals for this week starting 4/26. Get chicken breasts for $1.89 lb or 69¢ avocados, 49¢ mangoes and more. Remember: Aldi doesn’t take coupons so any coupons listed are for price matching purposes. Let me know if you know of any other deals!